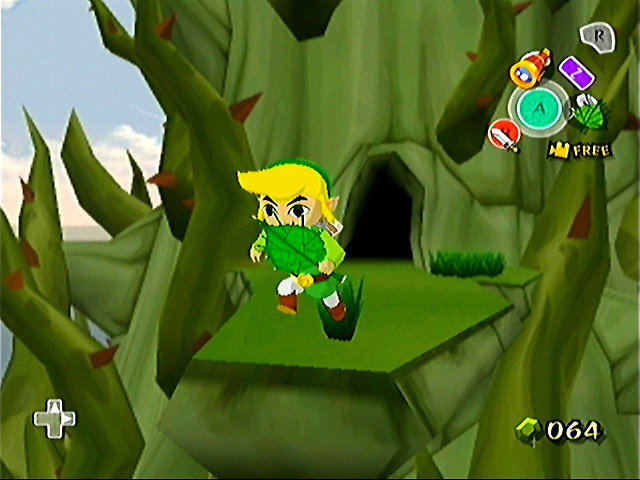 The Legend of Zelda is one of Nintendo's epic franchises. 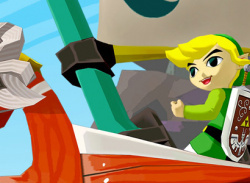 Can the Wind Waker do the legend justice? 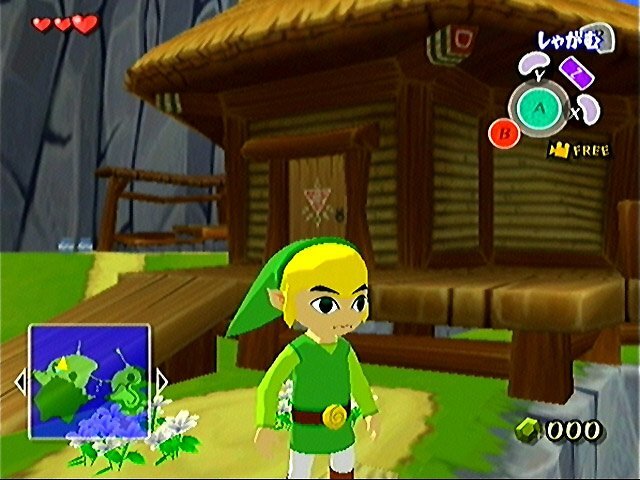 With awesome graphics, enchanting storylines and superb quality game-play, Nintendo's The Legend of Zelda games have become all-time console favourites. 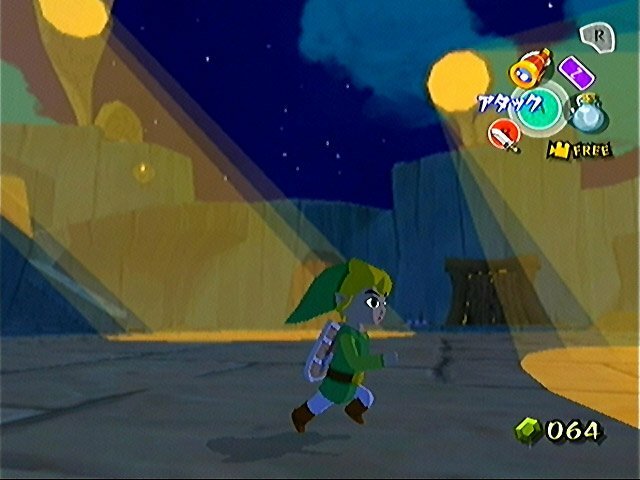 This time around Link stars in the adventure of a lifetime. 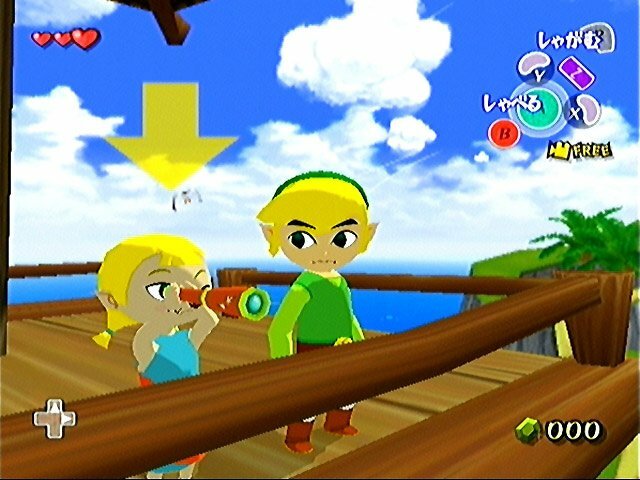 The amazing attention to detail fills the characters with new expressions and personalities as their emotions are clear to see. 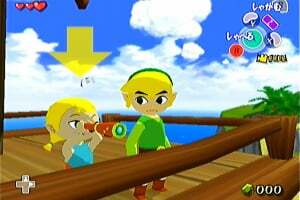 We accompany Link on an epic voyage as he struggles to locate his sister, Arill, who has been snatched by a giant bird. 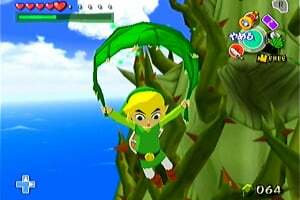 Along the way he unravels a great ancient mystery and learns to harness the power of the wind to propel his sailboat from island to island. 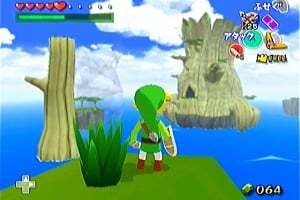 The Legend of Zelda: The Wind Waker is yet another gaming masterpiece from the man who brought us many Nintendo classics including Mario and Donkey Kong, Shigeru Miyamoto. 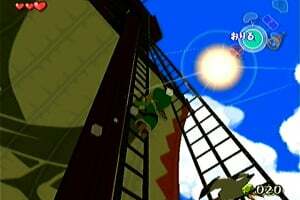 Miyamoto's magnificent action adventure is packed full of puzzles and enchanting storylines as Link returns in this swashbuckling adventure of a lifetime. 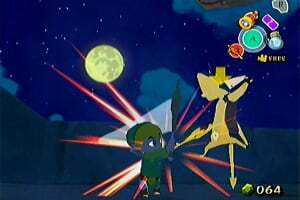 Japanese video game magazine Famitsu recently awarded The Legend of Zelda: The Wind Waker a perfect 10/10 score making it only the fourth game since the magazine's launch to earn a perfect score from all four reviewers. 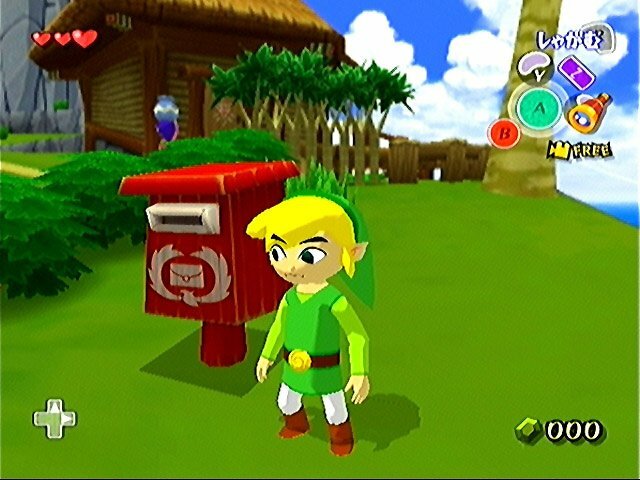 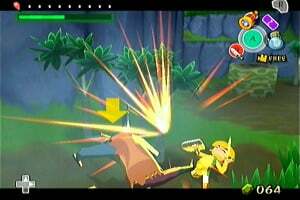 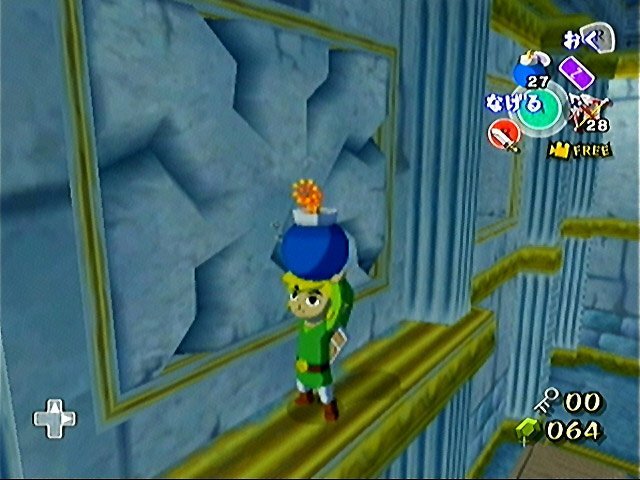 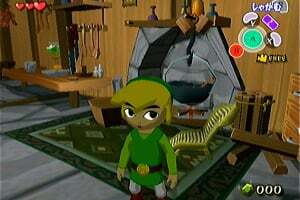 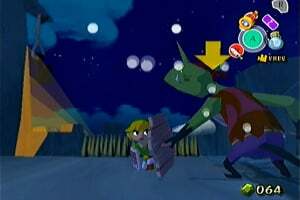 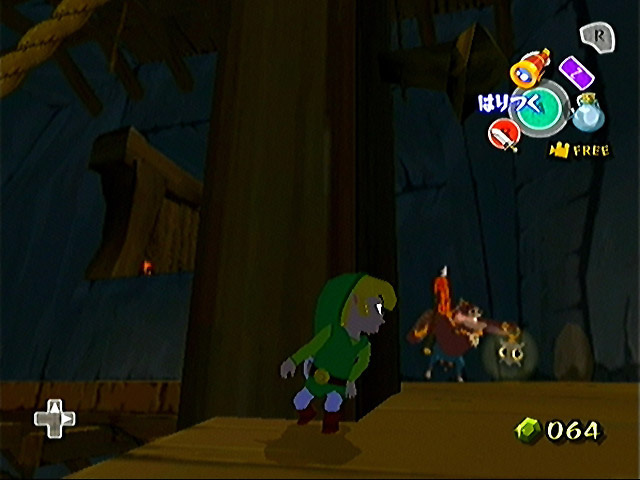 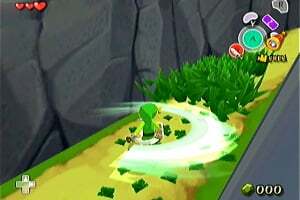 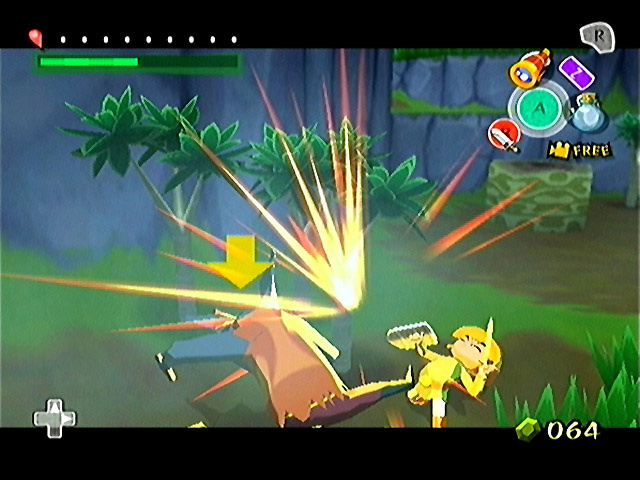 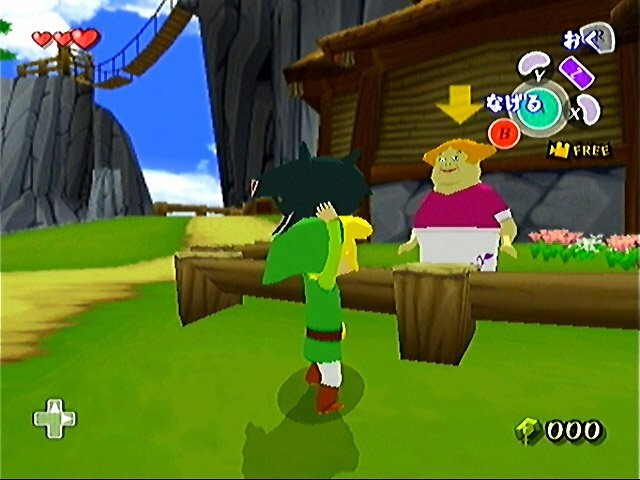 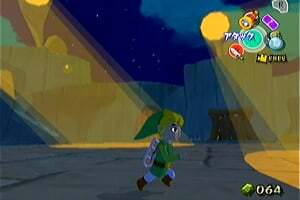 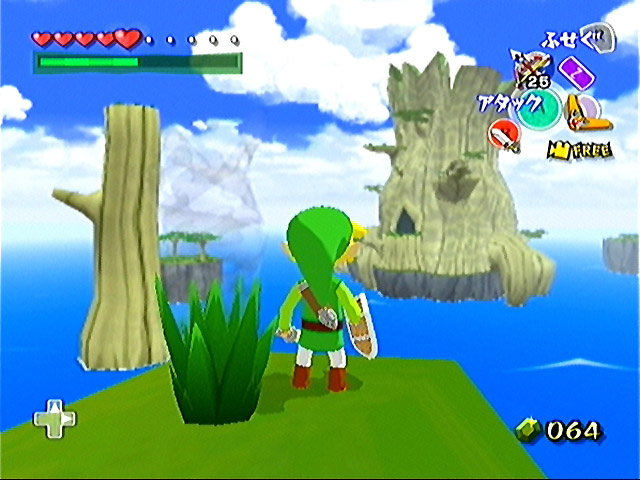 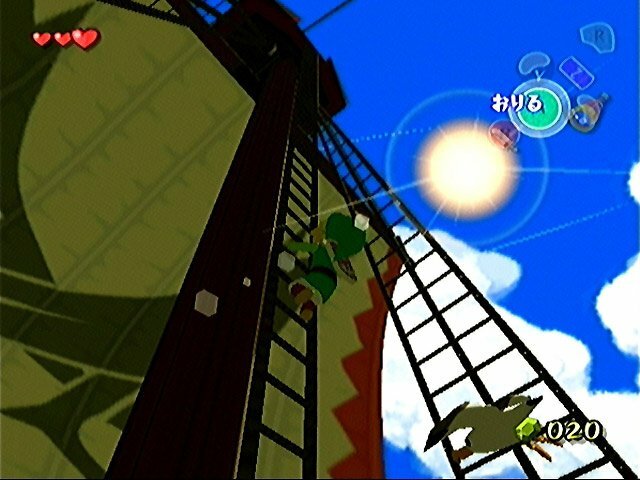 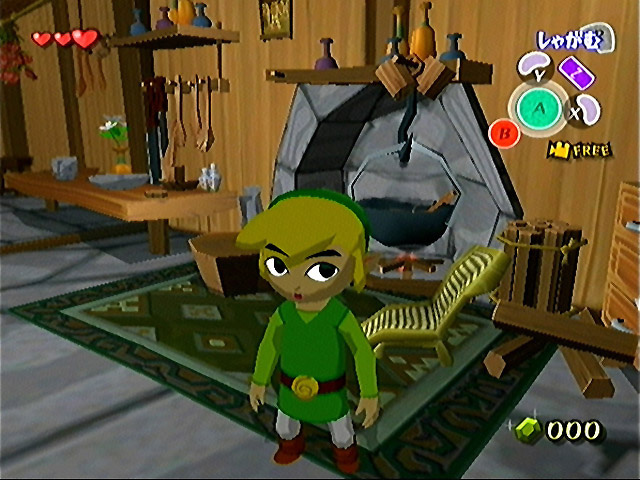 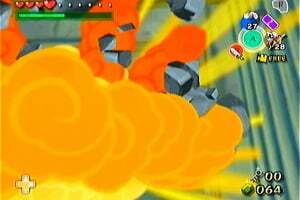 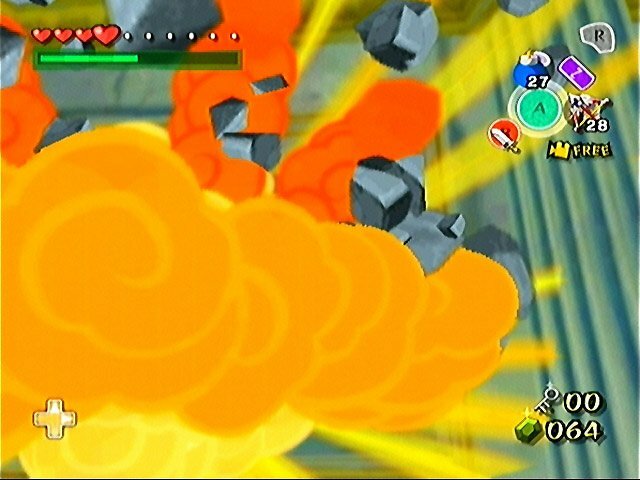 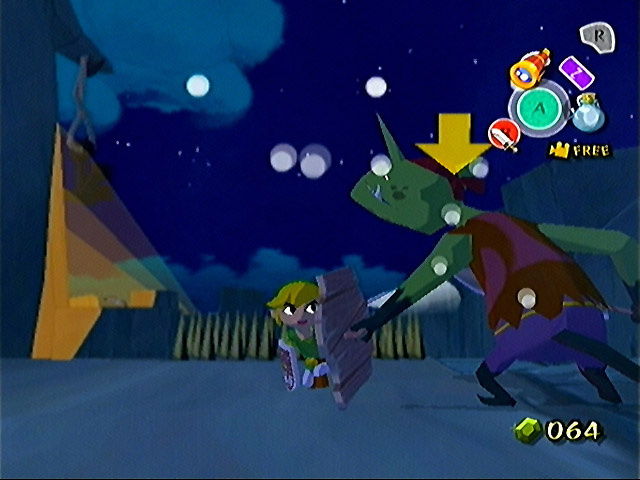 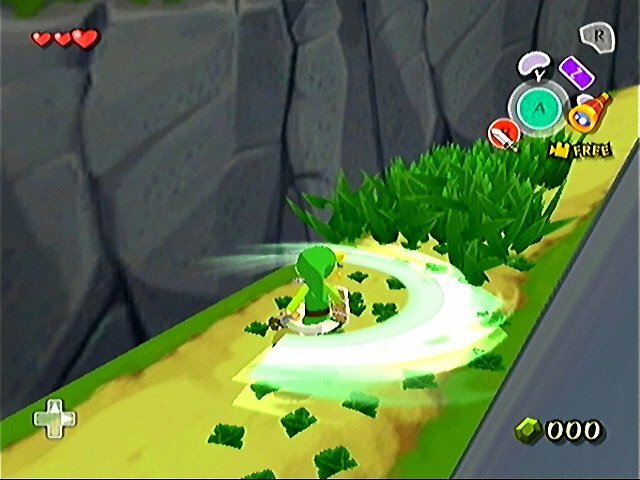 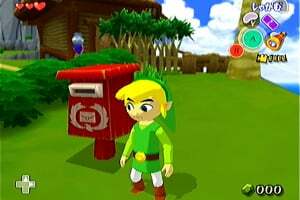 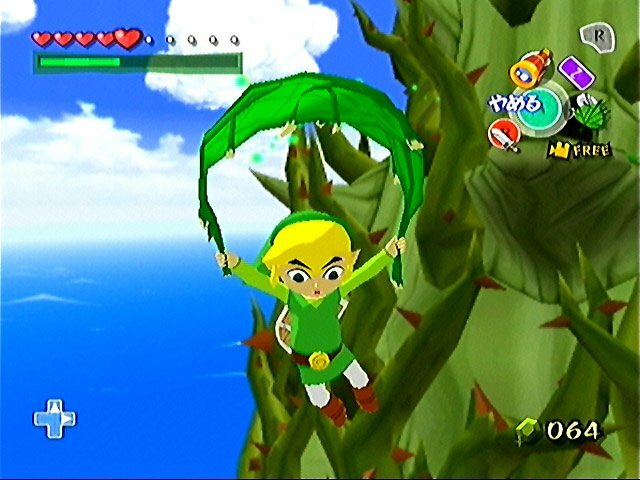 The Legend of Zelda: The Wind Waker also features Nintendo GameCube and Game Boy Advance connectivity to allow players to experience additional gameplay. 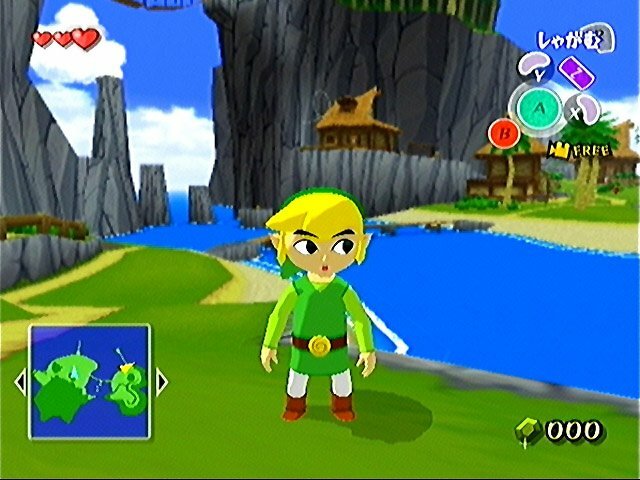 By simply connecting a Game Boy Advance to the Nintendo GameCube during play, players will be able to discover hidden secrets and access new maps to enhance the gaming experience. 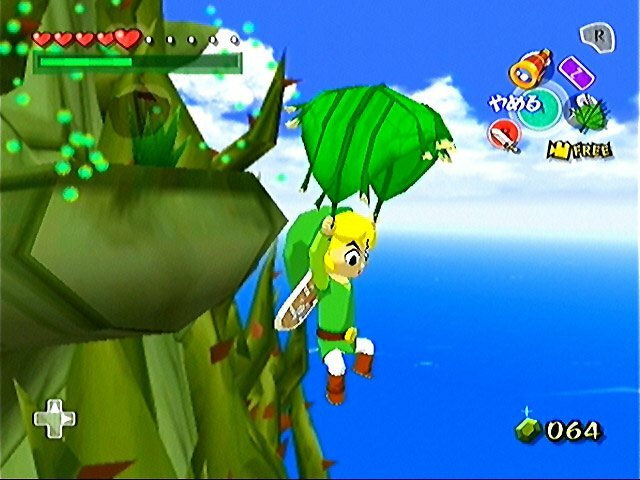 Friends can help or hinder Link during his travels using the Game Boy Advance to drop bombs on unsuspecting enemies or even upon Link himself! 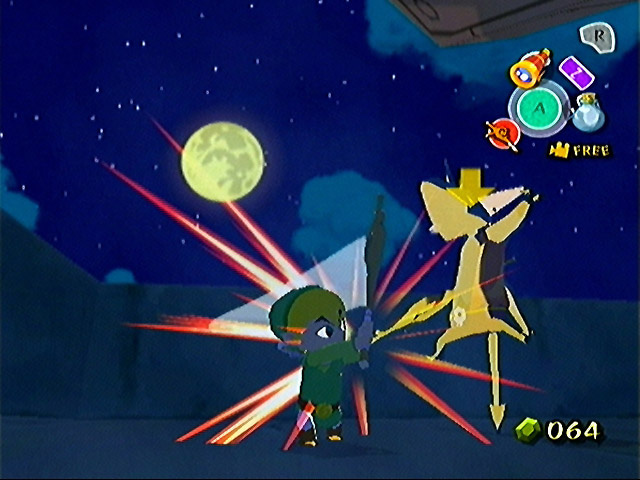 The connectivity feature adds a fantastic new multiplayer dimension to The Legend of Zelda: The Wind Waker. 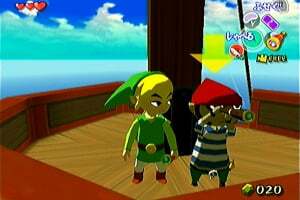 Now Link doesn't always have to be alone! 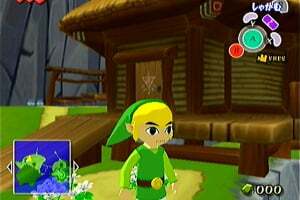 The Legend of Zelda adventure game series first began way back in 1987 with the classic NES title The Legend of Zelda. 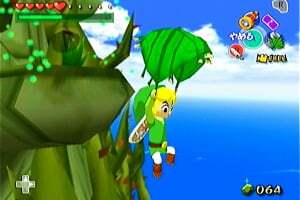 In 1998 The Legend of Zelda: Ocarina of Time was released on N64 and became the first ever game to be awarded a perfect score in Famitsu magazine. This game is still widely regarded as one of the finest video games ever made with the series being amongst the best loved and most played. 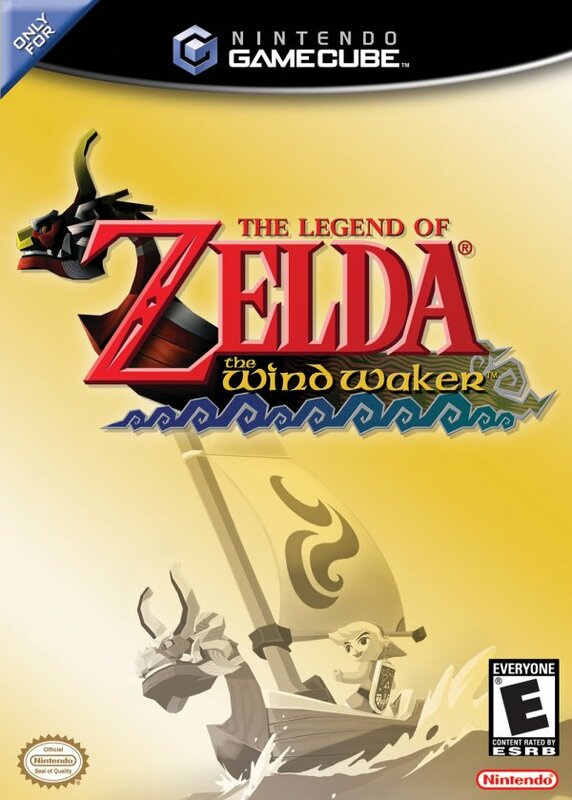 I have to agree that this is a very fun Zelda, but definitely not my favorite. 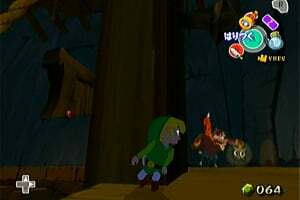 This game also had some of the best dungeons in a Zelda game. 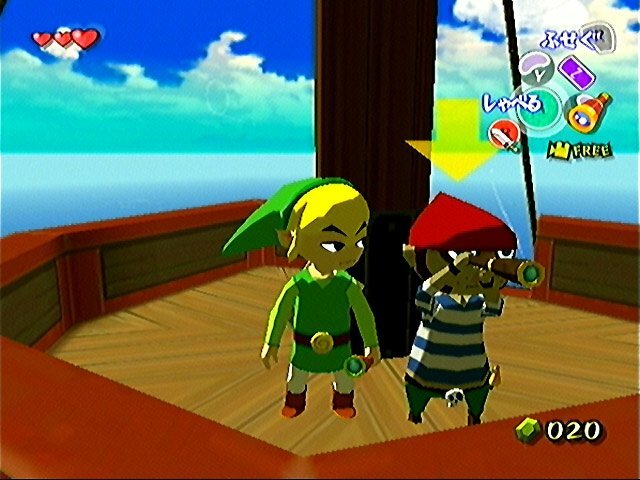 The biggest and one of the only flaws of this game is the sailing. 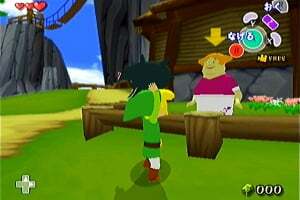 This game is definitely worth a play through. 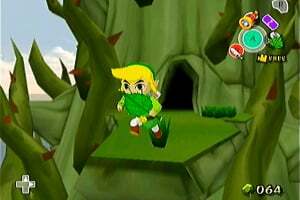 Anyone who ignores this amazing game because of its graphic style should be shot. 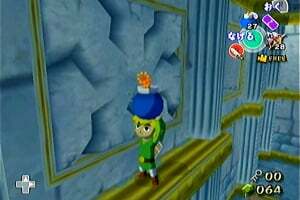 i have so meny memories of playing this. 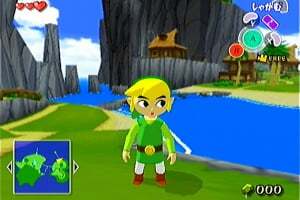 The single greatest video game ever created.